QUICK DELIVERY - SUMMER MOVE IN! Price Reduced and $2,500 towards closing cost with our preferred lender! This Beethoven SPEC is our most affordable townhome in an ideal location overlooking our beautiful 3-acre park! On the main level, you’ll enjoy a huge country kitchen that opens to a large living room, includes a Powder Room . Lots of included features including Gourmet Island, Granite Countertops 42” cabinets, stainless steel appliances & recessed lighting. The upstairs features an Owner’s Suite with a private bathroom with a large roman shower and walk-in closet. Two additional bedrooms and another full bathroom off the hall provide the space you need for family or guests. Upscale craftsman style exteriors with partial stone and cover front porch stoops. 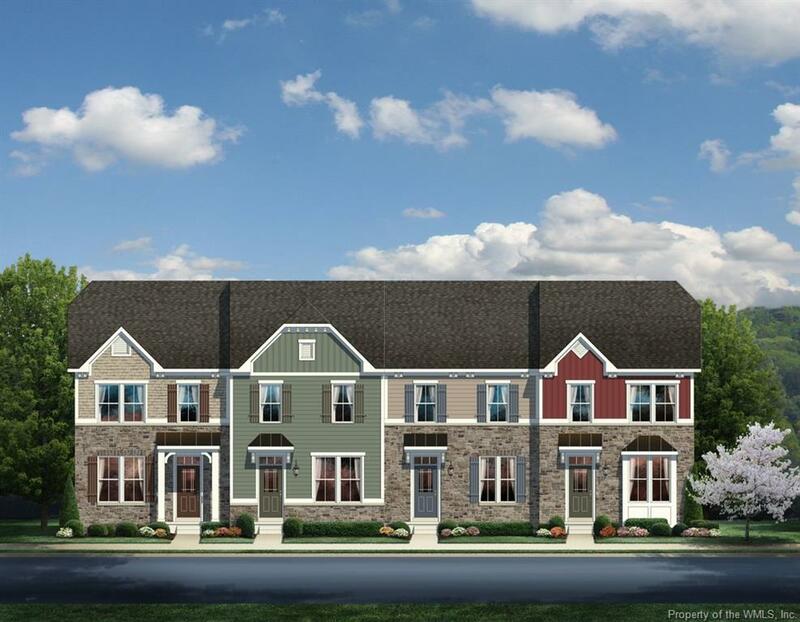 The Village at Candle Station is just 2 minutes to I-64 for easy commuting. Shopping & dining nearby. Enjoy the community park & green spaces, playground, BBQ pavilion and nature trails. BuiltSmart Certified!